It’s that time of the year again when Tobias and I sit down to pick out one hundred of the best investing blogs on the planet. This year, with so many great blogs, we’ve extended the list to one hundred and fifty. 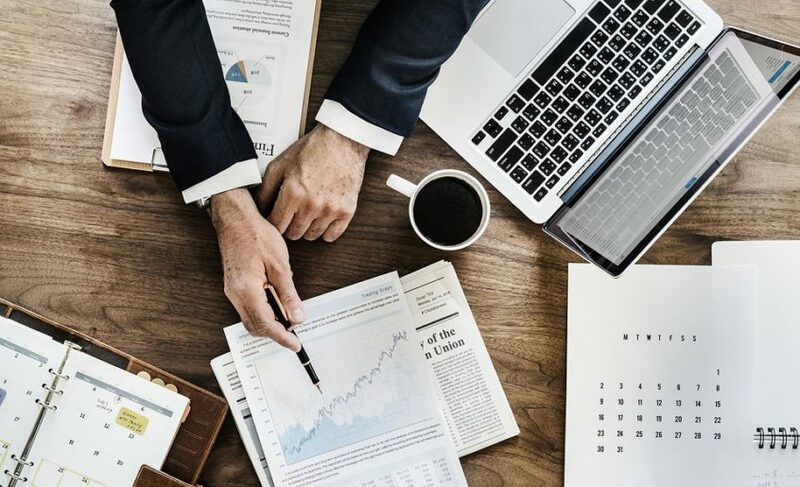 This list is by no means complete but if you’re an investor, take some time to read through the great blogs on this list, they’ll provide you with an awesome starting point for your investing education. If you think we’ve missed a great investing blog, stick it in the comments section below. Excited to be part of the list (Value Stock Guide)! Thank you for including the Arbor Investment Planner! Highly recommend Niels Jensen’s Absolute Return Letter as addition to this 👍 list. If I may suggest a blog for next years review. The blog has a lot of good youtube video’s. Which blog for Indian stock market? Yetanothervalueblog is definitely worth a read. I focus on Net-nets, Micro/Nano caps and OTC/Dark stocks.